One of my favorite genre of video games is the platformer. Various game series like Mario and Kirby include some of my favorite games of all time. Alongside these great games was another great platformer: Donkey Kong Country. This great platformer filled up multiple afternoons of my youth. The game gave you two options of playable characters and my favorite was always Diddy Kong. Seeing as how I already stated the bigger Kong once before, I figured his sidekick deserved a stat block, too. Let’s take a look at Diddy Kong! Banana Peel (Ex) As a swift action, Diddy Kong can drop a banana peel into an adjacent square. Any creatures that enters that square must succeed at a DC 16 Reflex save or be knocked prone. Diddy Kong can ignore his own banana peels. The save DC is Constitution-based. Popgun (Ex) Diddy Kong’s peanut-firing popguns have a range increment of 60 feet and deal bludgeoning damage. 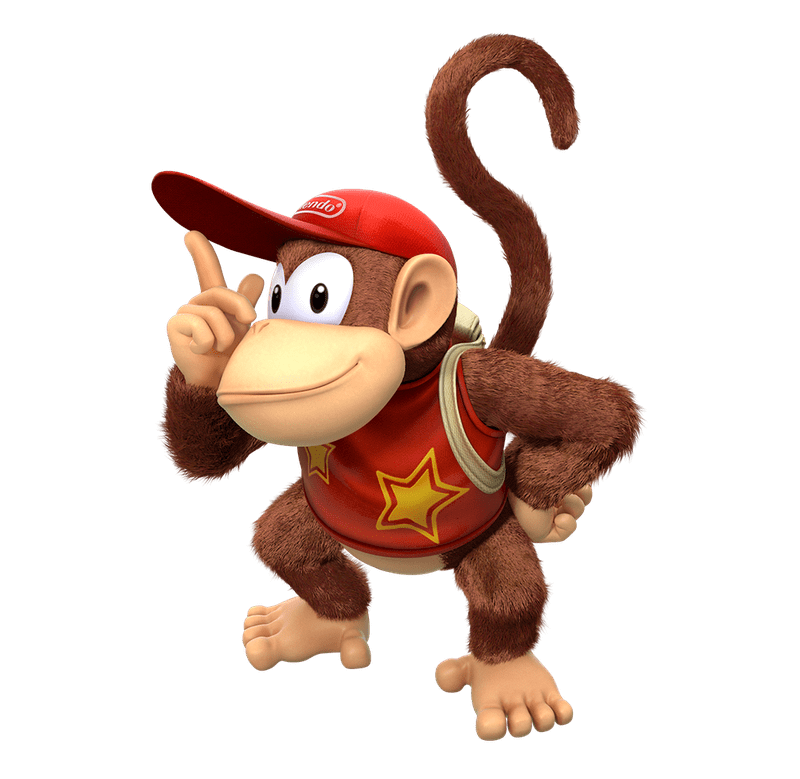 Diddy Kong is an intelligent monkey that hails from Donkey Kong island. He is best friends with Donkey Kong. 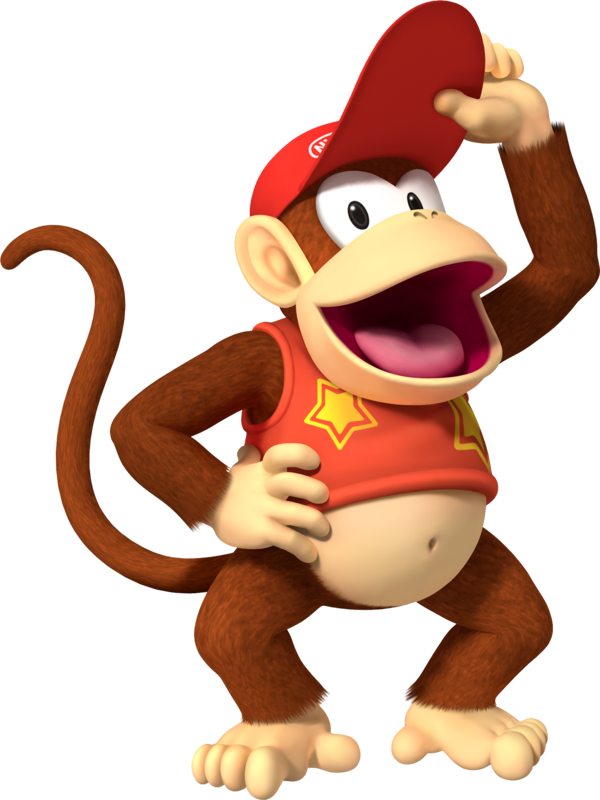 Diddy is more energetic than his ape friend and is usually the more adventurous and fun-loving of the two. Diddy is very kind and willing to offer foes a chance to surrender. He is a very fierce fighter when needed, however. Diddy uses his agility on the battlefield to outmaneuver his foes. One of his favored tactics is to leap onto a foe to clobber them. He also makes use of banana peels to create obstructions on the battlefield and his peanut popguns to strike distant foes. Diddy Kong is another character in a long line of Smash Bros characters that I’ve made for this blog. If any of you have any interest in the competitive scene for the Smash Bros series, you may be aware of the community’s thoughts on Diddy Kong. His banana peel ability affords him a great degree of control of the battlefield, causing his enemies to either keep their distance or trip. I wanted to replicate that with this stat block. Diddy can throw a banana every round without interrupting his combat tactics. Even worse, these banana peels don’t go away! This was intentional as it allows Diddy to quickly litter the battlefield with these obnoxious objects. Additionally, I made sure he had a ranged attack so he could keep his distance while his enemies wade through banana peels. This leads to Diddy being a really unpleasant creature. It’s fun! That’s it for this week! If you end up introducing Diddy Kong into your game or you have any request for a future Monstrous Physique, please drop me a line at KnowDirection@hotmail.com. 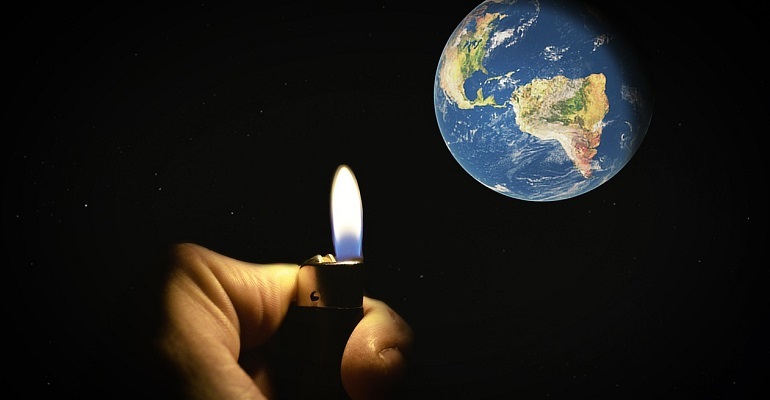 Next Article Guidance — The Algalon Paradigm: Reality is an Illusion, Buy Gold!